The showdown between the Polish government and the country's Constitutional Tribunal escalated on Wednesday (9 March) as prime minister Beata Szydlo refused to recognise a ruling that invalidated a law on the tribunal itself. Judges struck down an amendment to the constitution passed in December that modified the tribunal's composition and functioning. Under the amendment, the tribunal would need a two-thirds majority to take a decision instead of a simple majority. The quorum of judges needed in the 15-member tribunal for a decision to be valid was raised from nine to 13. It also set a six-month period before the tribunal can examine a case, instead of two weeks. 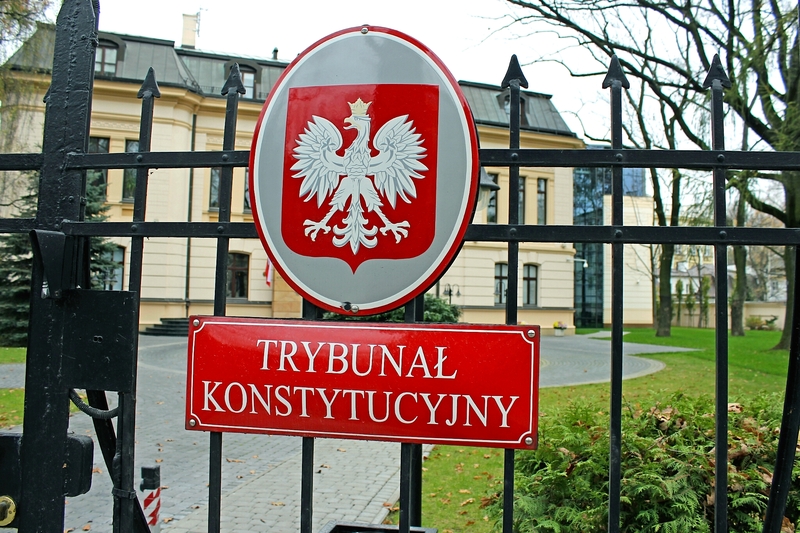 The law "dramatically limits the court's ability to function independently and thoroughly contravenes Poland's system and cannot be tolerated", the tribunal's vice-president Stanislaw Biernat said. The decision over whether the new rules were legal was taken according to the older rules, prompting the government to reject it. Even before the decision was announced, Szydlo had said she would not recognise it. “The statement that will be delivered by some of the judges of the constitutional court will not be a verdict in the legal sense of the term,” she said on Tuesday. On Wednesday, justice minister Zbigniew Ziobro also said the judges "did not act on the basis of and within the law and thus acted unlawfully". 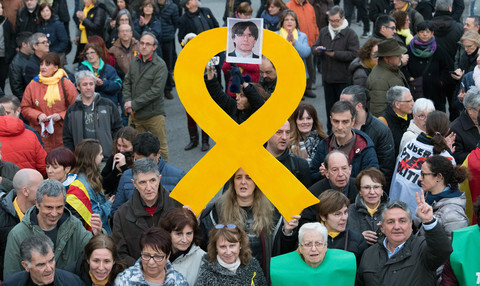 "The judgment has no legal force, it is not binding," he said, adding that the government would not publish it in the country’s official gazette. In reaction, activists created a Facebook page to publish the ruling. At night, they also projected the text onto the facade of the prime minister's office in Warsaw. They said they would keep doing it for seven days - the normal period of time after which rulings are meant to come out in the gazette. Opponents also started to install tents outside Szydlo’s office and shouted: "Beata, print this sentence!" They told Polish media they intended to stay and wait for more protesters from the capital and elsewhere in Poland. 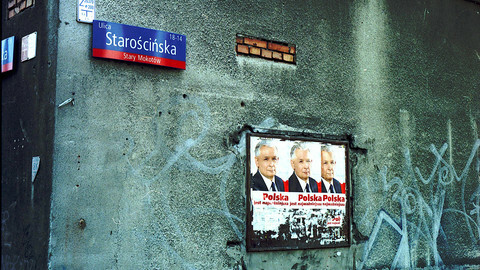 The dispute is likely to worsen relations between the Polish government and the EU. In January, the European Commission launched a rule-of-law monitoring process on Poland due to Szydlo’s constitutional changes among other issues. According to the Wall Street Journal, the commission intends to publish a first list of measures to ensure the respect of the rule of law in April. 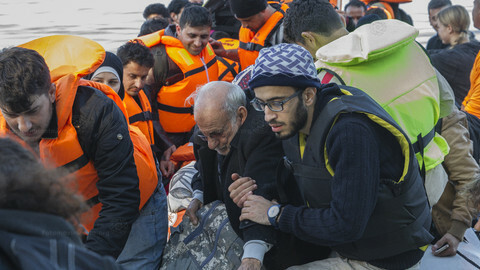 Another international body, the Council of Europe in Strasbourg, has launched a similar procedure through one of its advisory bodies, the so-called Venice Commission. In a draft of its report on Poland leaked to press at the end of February, the Venice Commission called on the Polish parliament to repeal the law on the Constitutional Tribunal. 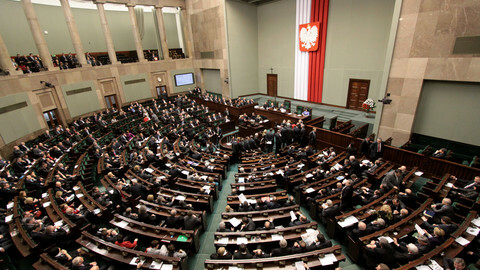 The draft report said that “not only is the rule of law in danger [in Poland], but so are democracy and human rights”. The Venice Commission will hold a plenary session on Friday at which it is expected to adopt its final conclusions. 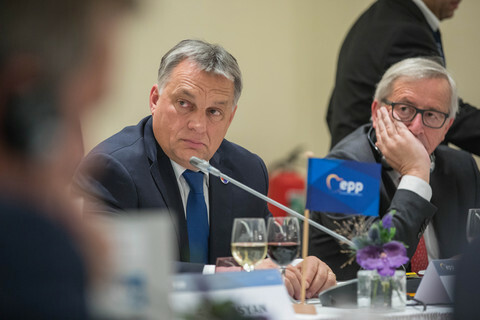 Last week, Jaroslaw Kaczynski, the chairman of the ruling Law and Justice (PiS) party and the power behind Szydlo’s throne, rejected any European attempt to ask for changes. 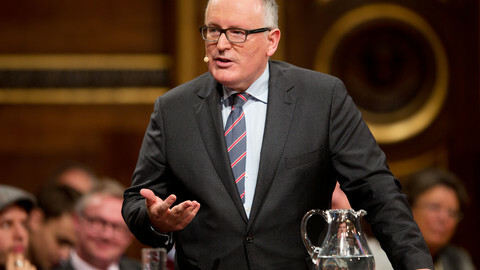 He said the dispute over the Constitutional Tribunal amounted to a question on “whether Poland is a sovereign country”. “Poland is and must be a sovereign country. This is not just a matter of our dignity," he told party supporters. Polish PM Beata Szydlo fended off criticism in an EP debate on Poland, amid concerns over the rule of law that prompted an EU Commission inquiry last week. The Venice Commission report, out on Friday, gives the ruling PiS party a chance to retreat from their illiberal course. The EU should seize the moment to support PiS moderates. Big week to see start of EU migrant returns to Turkey, sensitive talks in Poland on judicial reform, and a Dutch referendum on EU relations masquerading as a vote on Ukraine. The Polish government has reiterated its opposition to migrant relocations, while describing Middle East refugees as “the cause” of “social tensions” in Europe.